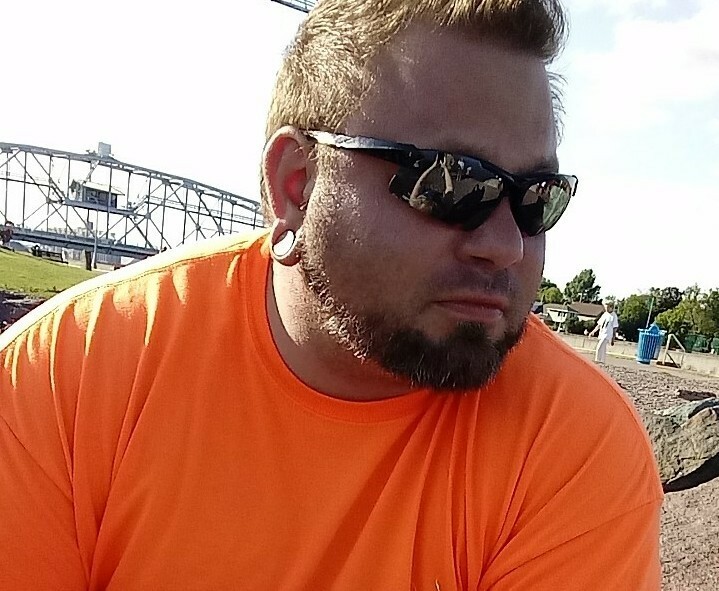 Colby R. Laidlaw, age 36 of Grove City, MN died on Friday January 18, 2019 at the St. Cloud Hospital. A funeral service will be held at 2:00 PM on Friday January 25, 2019 at the Johnson-Hagglund Funeral and Cremation Service in Litchfield, MN. Visitation will be held two hours prior to the service. Colby Rick Laidlaw, the son of Rick and Barb (McCann) Laidlaw was born on September 15, 1982 in Litchfield, MN. He received his education at the ACGC High School in Grove City and the School of Hard Knocks. Colby worked in landscaping, and in fabrication with Bobcat before working with his brother Adam as a concrete finisher. He attended the Willmar Harvest Community Church. Colby was proud of who he was and where he came from. He had a big heart and would offer his help to anyone that needed it, but he could also be a stubborn SOB. He was passionate about weight lifting and enjoyed weight lifting competitions, working with concrete, music, cooking, animals and his pets. Colby is survived by his daughter Aryan Faye Peters of South Dakota; parents Rick and Barb Laidlaw; brother Adam (Charity) Laidlaw of Willmar and their children Adia and Adali; sister Naomi Laidlaw of Grove City and her children Caroline, Kykeshia, Harmony, Destiny and Wyatt; brother Pooch of Brainerd, MN; special friend Lorrie Kurkoski of New Brighton, MN; great nieces and nephew; pet dog Dezmond and extended family. He was preceded in death by Grandpa and Grandma Laidlaw; Grandpa and Grandma McCann; Uncle Joe; Uncle Eb; Cousin Nick and his nephew Carl.